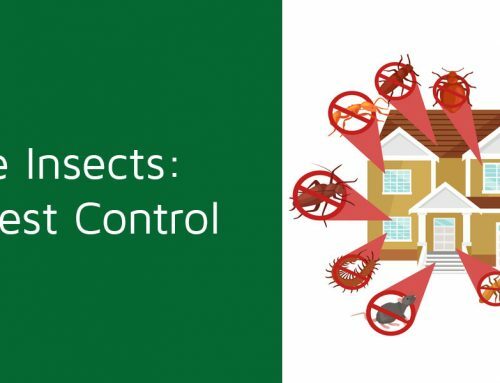 For those suffering pest infestation, pest control products are available in Bangladesh. 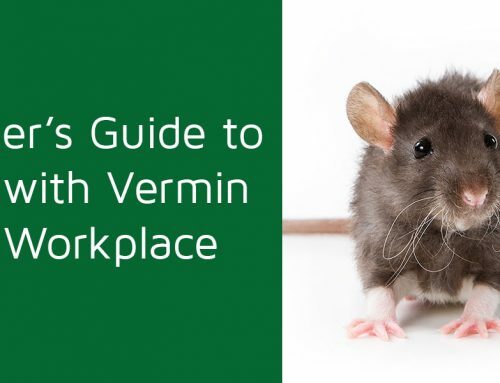 If you’re looking for ways to get rid of an infestation, speak to your local pest control company; they provide natural pest solutions professionally, so they can be trusted. 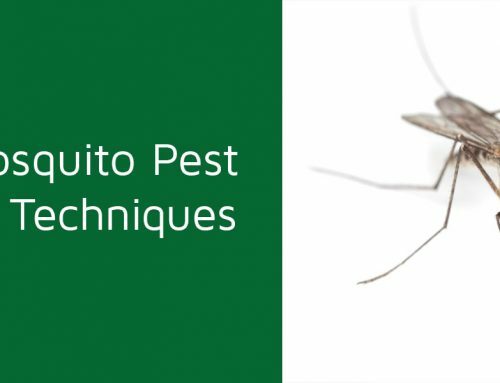 Your local pest control company likely supplies products to get rid of your cockroaches, bedbugs, rodent, termites, mosquitoes and many other insects from your home naturally. If you want to do it yourself, cucumber is one example of a natural pest control method. Using cucumbers can get rid of bugs, ants, and flies from your home. Natural repellents can remove insects effectively and safely, with no need to worry about harm to you or your property. When you want to naturally get rid of rodents, a cat is your best friend. Alternatively, you can use mouse traps to protect your home from mouse attacks. You can even buy solar-powered sonic wave emitters which repels rodents. Rodent repellent devices, such as the aforementioned solar devices, work very efficiently to get rid rodents from your property. Peppermint oil is another highly effective mice repellent technique; handy to get rid of your home mice. This oil is off-putting to mice, so using peppermint oil you can easily deter rodents from entering your property in the first place. Peppermint oil vs mice can be surprisingly effective. SM Pest Control Company is the largest pest control services provider in Bangladesh. We offer you cheap rates to control your home insects effectively, safely, and naturally. 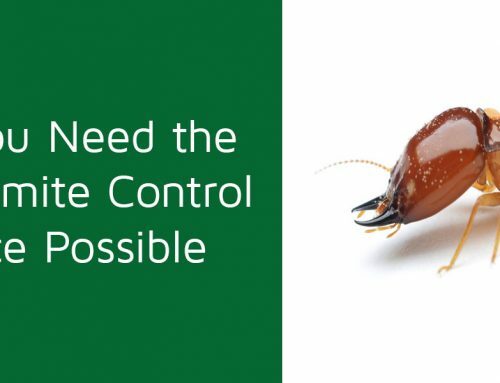 Get in contact if you wish to know our current special rate offers for ants control, bed bugs control, mice control, and cockroach control.